Bottom Line: A youthful Calvados for cocktail play. 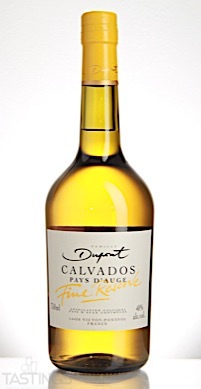 88 • Domaine Dupont Fine Reserve Calvados 40% (France) $44.00. 90 • Ron Diplomatico Mantuano Rum 40% (Venezuela) $24.00. 93 • Ron Diplomatico Planas Rum 47% (Venezuela) $29.00. 88 • Ron Diplomatico Reserva Exclusiva Rum 40% (Venezuela) $40.00. 89 • Ron Diplomatico Distillery Collection No. 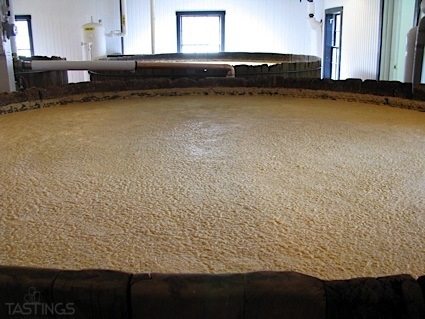 1 Batch Kettle Rum 47% (Venezuela) $79.00. 87 • Ron Diplomatico Distillery Collection No. 2 Barbet Rum 47% (Venezuela) $79.00. Domaine Dupont Fine Reserve Calvados rating was calculated by tastings.com to be 88 points out of 100 on 8/22/2018. Please note that MSRP may have changed since the date of our review.